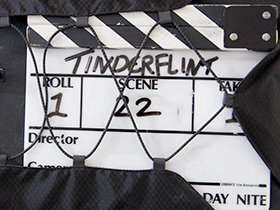 Tinderflint is an award winning digital production agency that transforms creative brand ambition into visual reality. 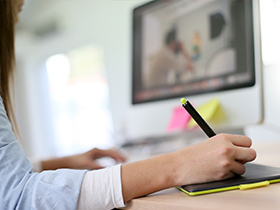 Working collaboratively with you we take your brief and develop it into an engaging and creative concept. We translate your concept using immersive imagery, high production values and our wealth of storytelling experience. We always aim to deliver the finest content whether it be film, animation, motion graphics, website, branded content or graphic design. 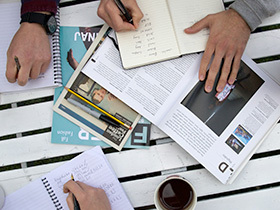 We combine creative thought with practical prowess to produce the right content for the right audience.